If you want to use a solid color and wood like Oak or the Tasmanian blackwood, then the initial cost will be little more, but your dining table will be a piece of stunning furniture for the years to come. It is important to decide whether you will have four persons or six persons sitting in the dining table, so that you can calculate accordingly. If there are more family members, then instead of an oval or round dining table, you can try out the rectangular design for the solid timber dining table. There are many interior design ideas that you can incorporate while you buy or design the blackwood or solid timber dining tables for your home. The features and the price pattern vary according to the type of wood that you choose. What are the things to consider when you decide to purchase or design your solid timber dining table? Overall aesthetic: If you want to apply a more rustic look to your entire home décor or if you want a traditional design for your home, then you can try out the solid timber designs in different textures and grain forms, so that the dining table looks in consonance with rest of the décor of your home. It is not the case that something that looks great in your neighbor’s house might also look the same for yours, so you must decide about it accordingly. Size of the table: When you design or buy a solid timber dining table, then you must look for the size that can be accommodated inside your home. If you have a villa or a large bungalow, then the large tables can look good, but if you have a studio apartment or just a small garden or parlor where you want to place the dining table, then a small size with four chairs can work well to serve the purpose. If there are large doorways, corridors and staircases, then you cannot even lift a large timber dining table, so you must also make a specific position as to where to place the dining table for better functionality. 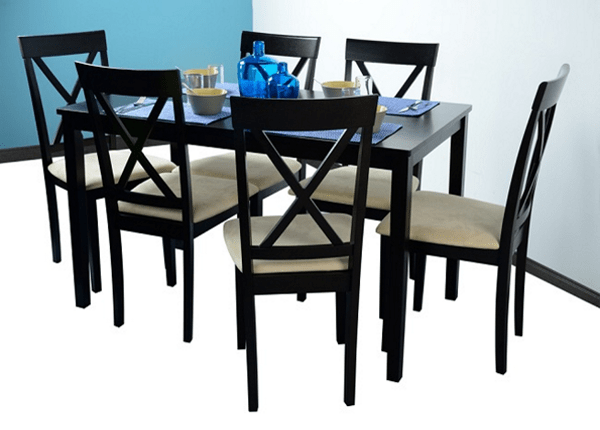 Usability of the table: If you want to buy the solid timber dining table as a piece of furniture that will rot inside your storeroom, then it is not worthy buying it. You must think about the usability and the complete utility of this furniture before you invest money for it. Check the quality of the timber and see whether it has natural oil or wax finish: when you buy the solid timber dining table, it is important to check the natural oil or wax coating on the timber. The quality of the coating and the wax sealant actually protects the table and it remains immune to moisture accumulation and scratches. 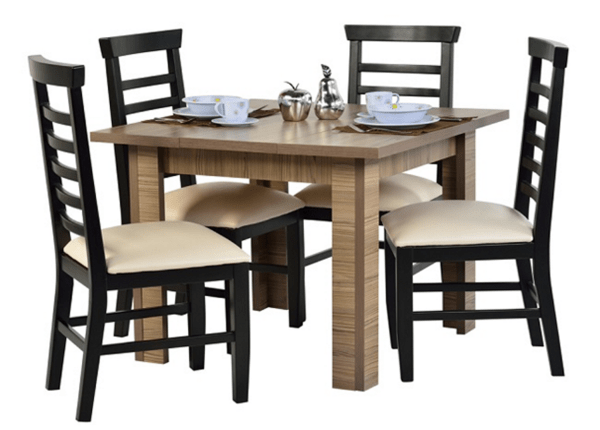 There are many online portals which now sell the solid timber dining table, and you can verify the price range and the features when you buy the tables online.